Students construct small “indoor” paper rockets, check their flight stability, and launch them by blowing air through a drinking straw. This activity is from page 40 of NASA’s Rockets Educator Guide published in 2011. Grades K-8. 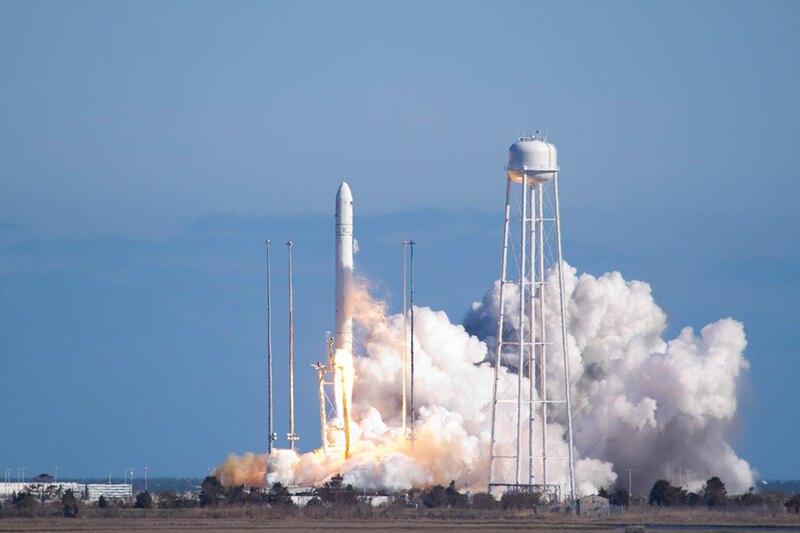 Rocket stability is an important issue for rocket scientists and the success of space launches. 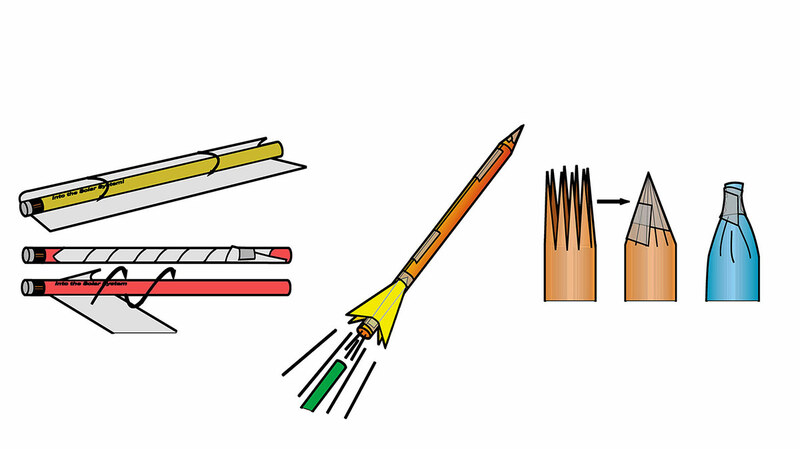 Students will learn about rocket stability as they construct and launch small paper rockets.